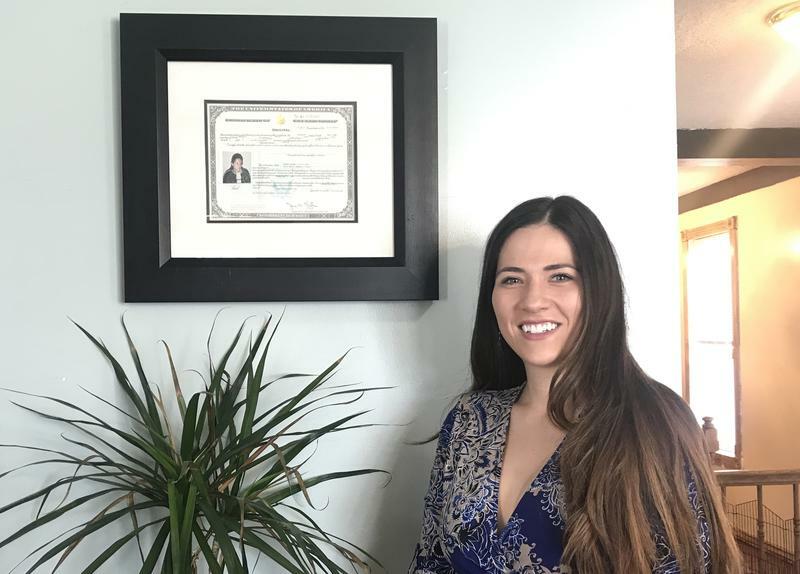 Isabel Cueva stands in front of her naturalization certificate in her Salt Lake City home. When Isabel Cueva was eight years old, she illegally crossed the border from Mexico into the United States. Six years later, she became a U.S. citizen. As a citizen, Cueva was able to go to college and get a law degree, which she now uses to help other people navigate the country’s complicated immigration system. She has her own law office in Salt Lake City. 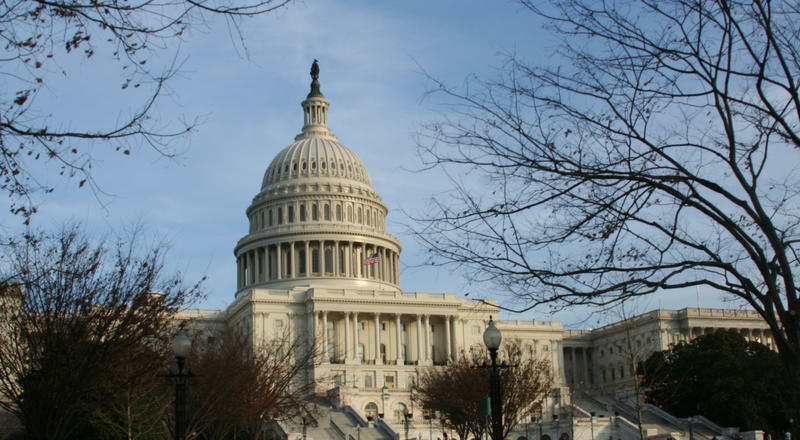 A common refrain among critics like President Trump is that people who want legal status in the U.S. should just go through the process, do the paperwork. “We want people to come into our country, but they have to come into our country legally and properly vetted, and in a manner that serves the national interest,” Trump said at a campaign rally in 2016. But according to Cueva, it’s not that simple. The most common way to legally immigrate to the United States is to have a family member who is a U.S. citizen or who already has legal residency. This is what’s often referred to as family based, or as conservatives sometimes call it, “chain migration.” In that category, Cueva explains that it’s easiest if your sponsor is already a citizen. Latest lawful permanent residents statistics from the Department of Homeland Security. But it can still take up to a year and half. 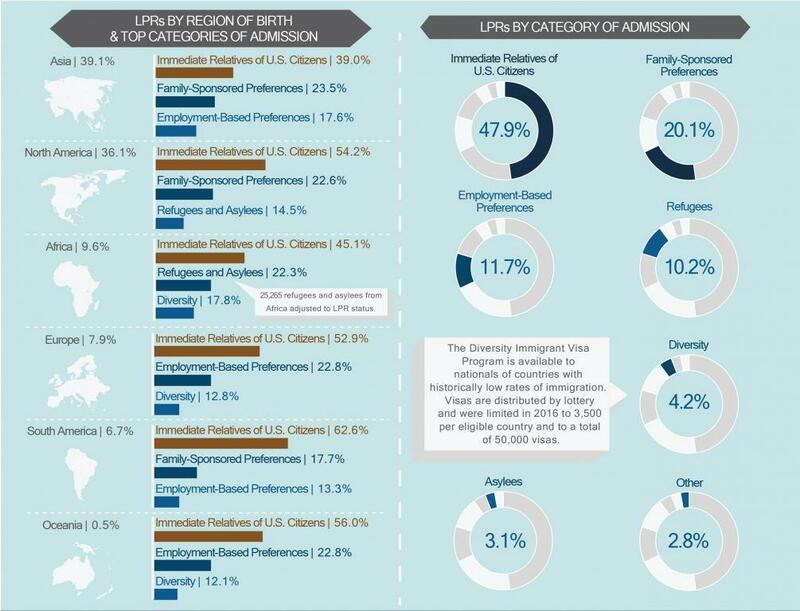 People who are not U.S. citizens but have legal residency in the U.S. have fewer options. They can only petition for their spouse or children under the age of 21. Either way, the State Department’s system is so backlogged that waiting in line can take years. Immigration officials are still working on Mexican visa applications from 1996. Other countries like India, China and the Philippines have years-long backlogs, too. There are other ways to get to the United States, like through employer-sponsored visas or a green card lottery. But they’re harder to get, and there are fewer of them. There are a lot of people who still fall through the cracks, Cueva said. Just last week, a man reached out to her on behalf of his friend, who’s undocumented, from El Salvador, and has a daughter who was born in the United States. Anxiety among undocumented immigrants and the people who care about them, like the man that emailed Isabel Cueva, is heightened under President Trump. And the path forward for them doesn’t seem to be getting any clearer. 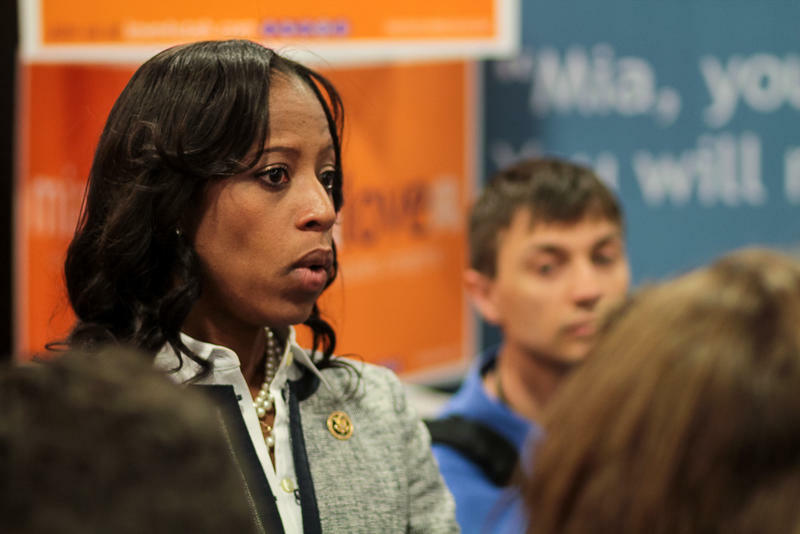 Utah Rep. Mia Love, the only Haitian-American in Congress, called on President Donald Trump to apologize after he reportedly referred to Haiti, El Salvador and countries in Africa as “s***hole countries" during an Oval Office meeting. For the more than 10,000 Utahns who are recipients of DACA—the Obama-era program that protects young undocumented immigrants from deportation—the future remains unclear. 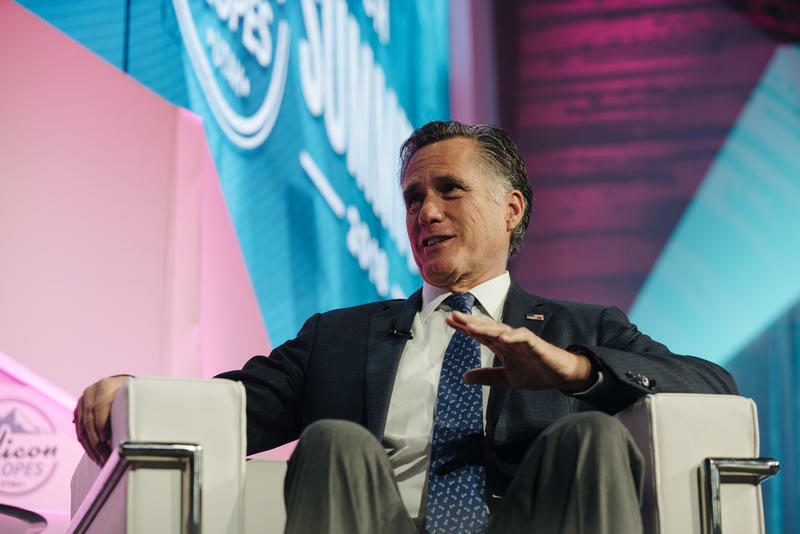 U.S. Senate candidate Mitt Romney clarified his positions on immigration and DACA on Tuesday after online backlash. Salt Lake City officials will not enforce new federal immigration policies. 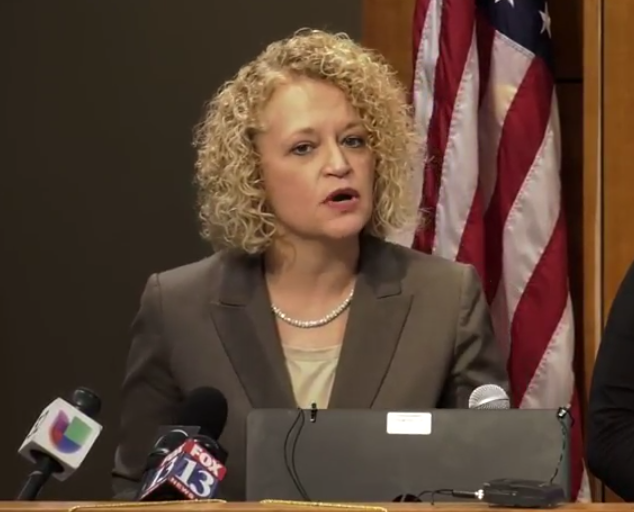 Mayor Jackie Biskupski said Thursday, confusion is no way to govern and fear is no way to police. And she says that’s exactly what President Donald Trump’s executive orders on immigration will do.